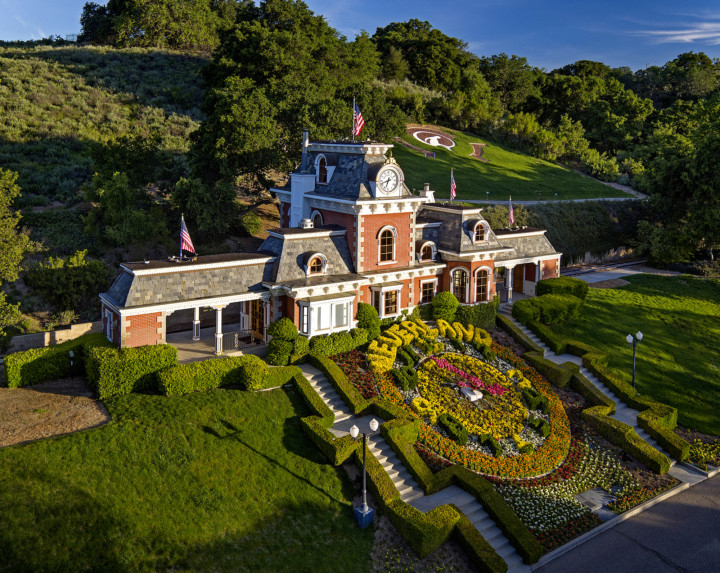 The price keeps plummeting for Michael Jackson’s Neverland Ranch. 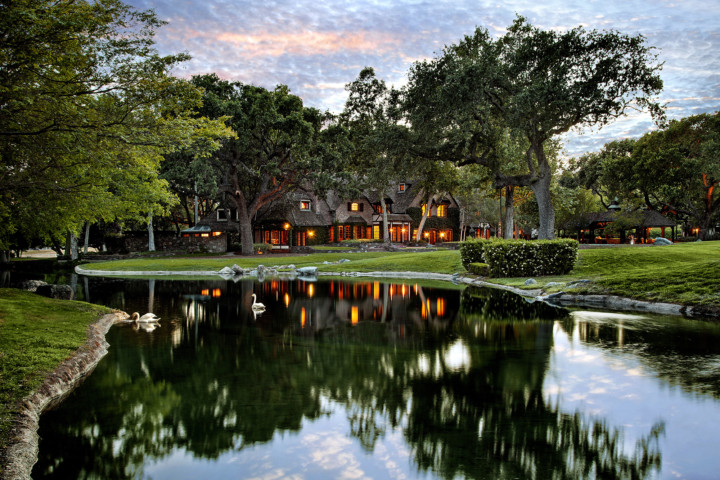 The late pop star’s former playground in the Santa Ynez Valley is back on the market for $31 million (Dh113.8 million), or $69 million less than what the property originally listed for in 2015. Encompassing some 1,092 hectares, the park-like estate is anchored by a 1,114-square-metre mansion designed by architect Robert Altevers. Built in the French Normandy style, the grand residence holds six bedrooms and nine bathrooms, including a master wing with a private garden. Nearly two dozen other structures populate the property, including three guesthouses, a movie theatre with a stage, a brick train station and equestrian facilities such as barns, animal shelters, corrals and a maintenance shop. The grounds offer a bucolic mix of mountains, tree-covered fields and grassy plains. There’s also a four-acre lake with a waterfall. 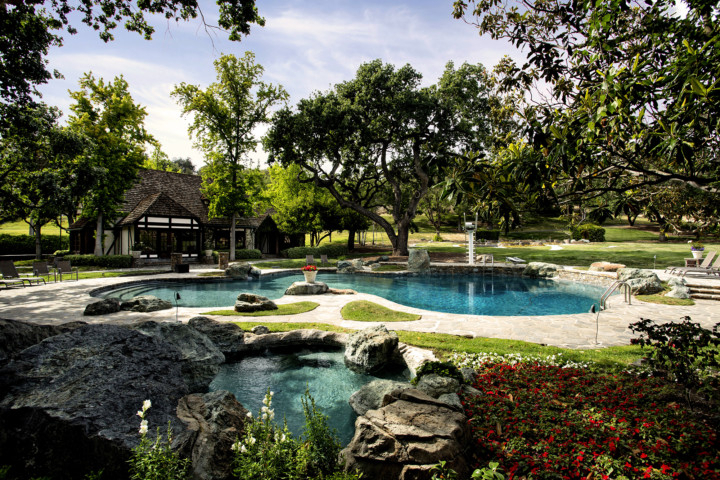 Jackson, who died in 2009, paid $19.5 million for the estate in the late 1980s. In 2008, real estate investment firm Colony Capital acquired the property after the late singer defaulted on a loan. In recent years, attempts have been made to distance the estate from Jackson, who was accused of molesting multiple children there during his decades of ownership, including rebranding the property as Sycamore Valley Ranch. 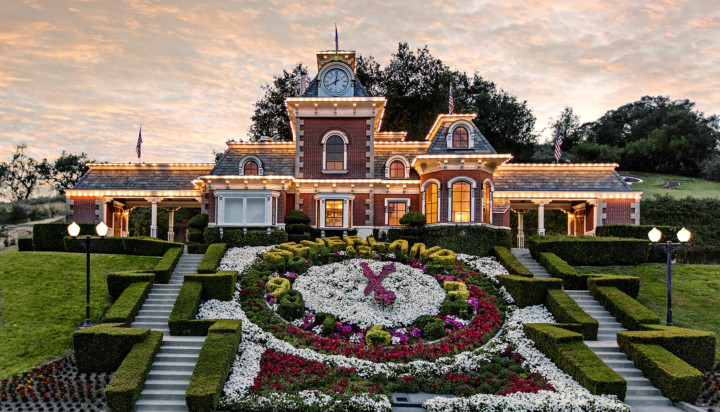 A four-hour documentary titled ‘Leaving Neverland,’ which shares the accounts of two men who allege Jackson sexually abused them as children at the home, premiered this month on HBO. Jackson was regarded as a global icon during his career, and his album ‘Thriller’ is the top-selling record ever. Built in 1929, the home has stayed in touch with its architectural roots, offering leaded glass windows, an ivy-draped facade and plenty of wood and tile finishes. Common spaces include a living room under vaulted ceilings, a formal dining room, an eat-in kitchen and a dramatic rounded office. The movie theatre, lined with parquet floors, takes in leafy views through a picture window. Six bedrooms and 7.5 bathrooms round out the 566-square-metre interior and include a master suite with a sitting area. Outdoors, palm trees and verdant landscaping surround a brick patio and a swimming pool with a diving board. 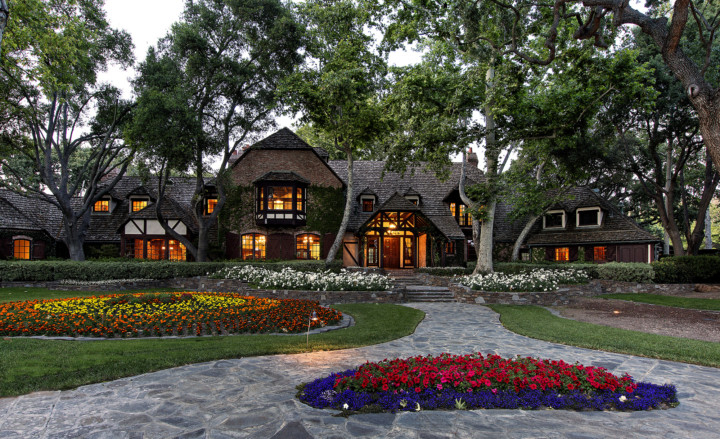 Quaid, whose credits include ‘The Parent Trap’ and ‘The Rookie,’ bought the Spanish-style house six years ago for $5.1 million.